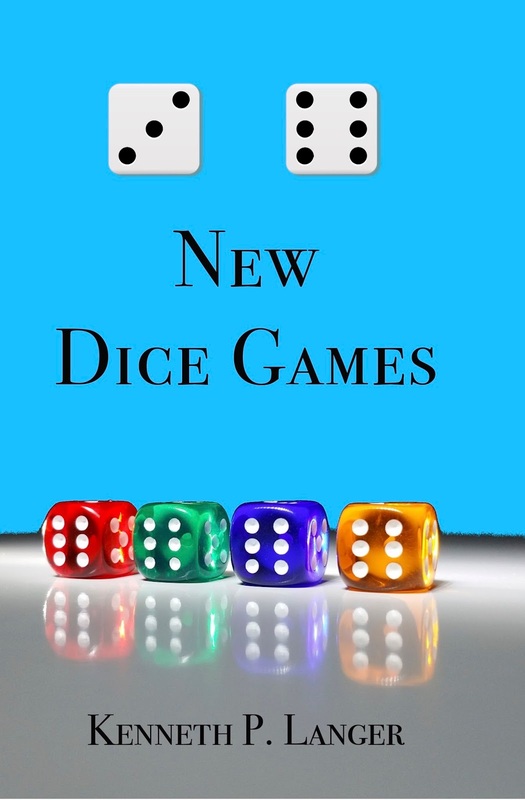 I have completed work on the book 36 New Dice Games. 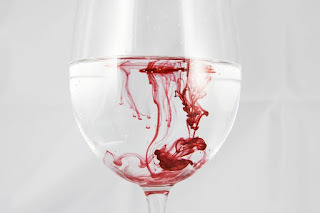 The ebook is available on Amazon and the print book is still a prototype at this time. 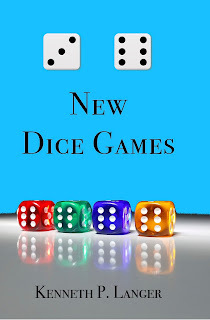 Like my card game book (52+ New Card Games), the dice game book presents 36 brand new games I invented for a variety of dice. My closet, of course, is now full of bags of a bunch of different dice and my family rolled their eyes every time I brought out those bags and rolled all that dice on the dining room table. They would roll their eyes again when I asked them to join in but they had fun once we got started. I don't know which was more fun: making up the games or playing them.